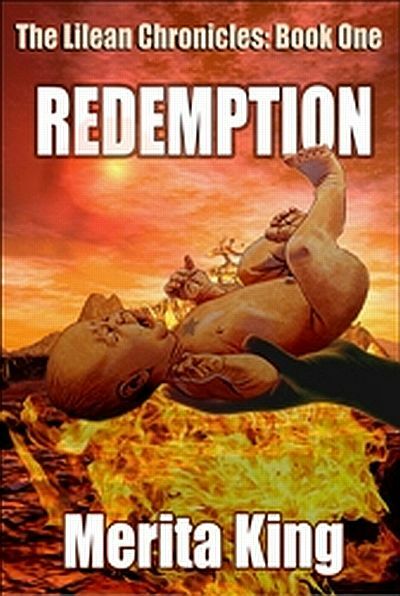 First in The Lilean Chronicles series, Redemption tells of Vincent’s early life and his struggle to fulfill his destiny as Lilea’s great warrior and end the tide of evil that is The Transmortal Army. Cover art by JL Stratton. My space opera series begins.